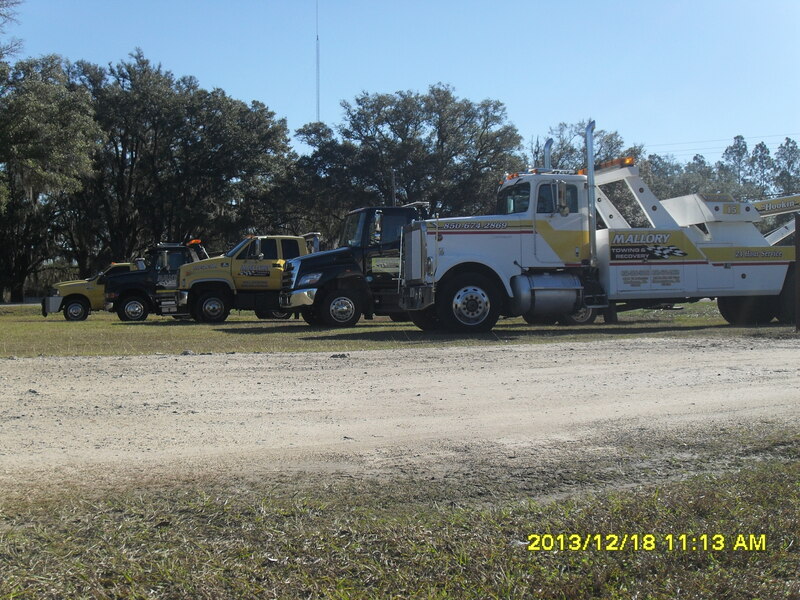 Towing and recovery of vehicles as well as roadside assistance 24 hours a day 7 days a week. 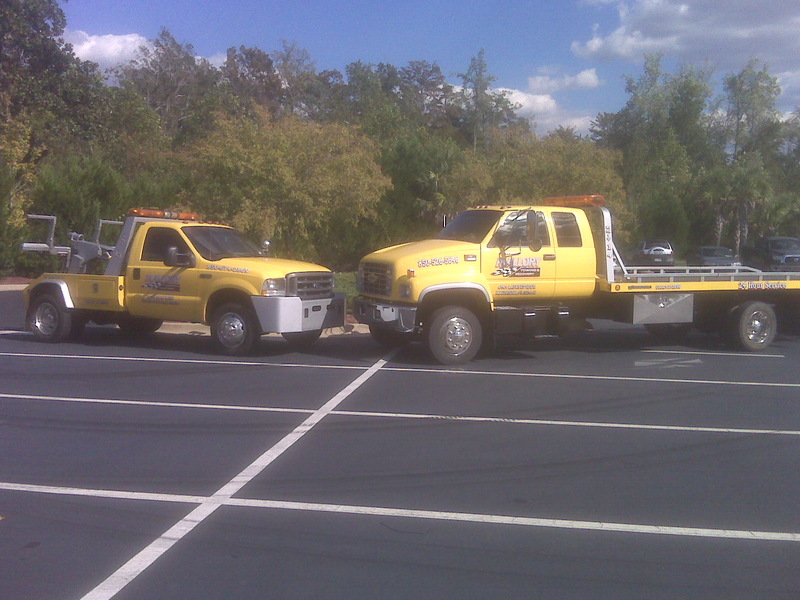 We believe in being available when the vehicle needs help, not just 9 to 5 Monday through Friday. We Go Anywhere. We have 2 convenient locations to serve our valuable customers.